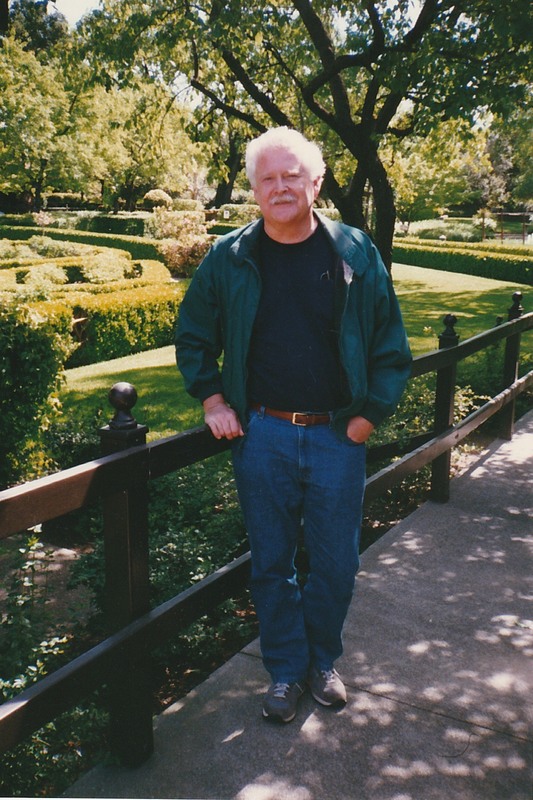 My best friend and husband of forty-eight years passed away unexpectedly on September 2, 2014. He was a kind, gentle man with a sharp intellect. He died a few days after suffering a massive stroke. He was spared a long, lingering illness. He lived a good life, which was much too short. My family and I miss him terribly. I have no advice for anyone who has or will suffer a similar loss, only to remind you that life is always too short.